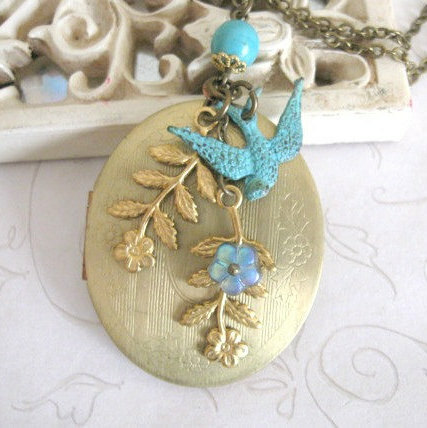 You are the winner of the Vintage brass locket necklace, your name was drawn from all of the names with the correct answer. Win a Free Pair of earrings! !